I have been in the MRI machine sales business for quite some time; discussing their attributes, comparing and contrasting them, and poring over spec sheets, but I had never interacted with one as a patient until recently. I took a serious spill off my bicycle and needed to be checked for head and neck injuries. 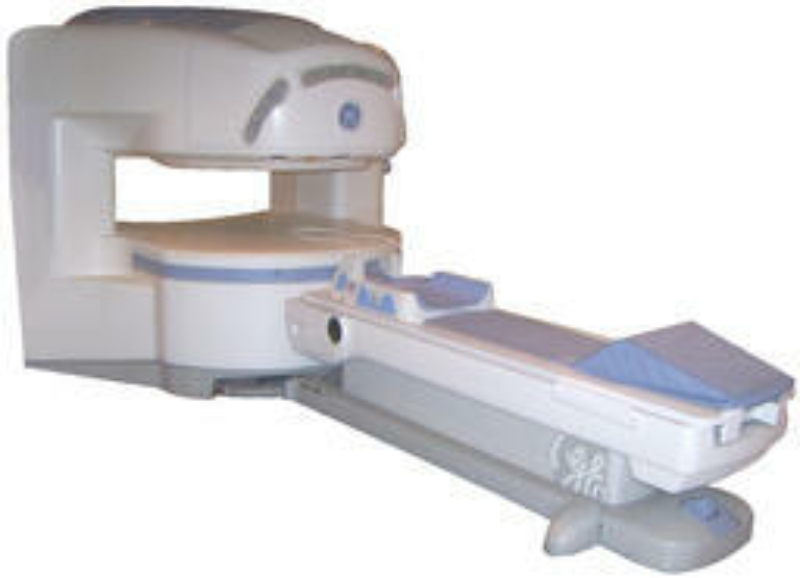 The experience left me with a new appreciation for some of the options MRI manufacturers have developed. Specifically: closed, open, and wide MRI bores. Keep reading for a breakdown of the pros and cons of these MRI styles. 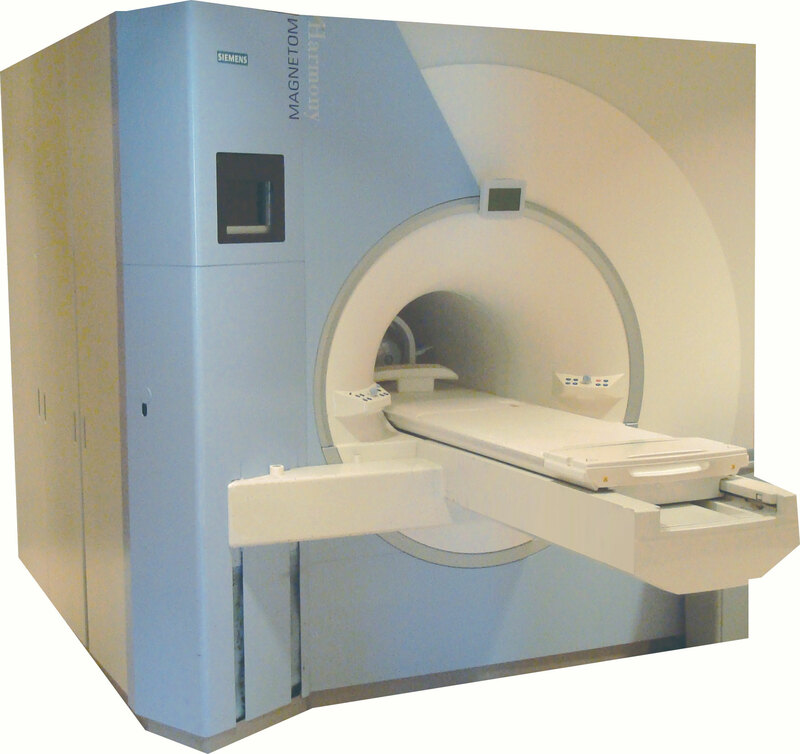 Need pricing details on open MRI machines vs. closed MRI? Click here to request a comparison quote. The first try in my case was the hardest. I never considered myself claustrophobic until I met a closed MRI bore personally. To be completely honest, I couldn’t convince my body to allow the techs to put me in the cylinder for an 80-minute study. The typical closed-bore MRI has a magnetic strength of 1.0T through 3.0T with a bore diameter of 60 cm. However, the clarity of studies on closed systems is usually much stronger. This means that if you are claustrophobic like me and the study you need requires the high clarity of a closed bore, you either have to figure out how to conquer your fears, take a sedative and hope it works, or have yourself anesthetized (a much bigger process compared to the time of the study). For many years, doctors have had the opportunity to choose open MRI. Depending upon the study (and the doctor requesting it) this may or may not be an option. Typically, an open MRI will have two flat magnets positioned over-and-under with a large space between them for the patient to lay in. This configuration keeps the space open on two sides and alleviates much of the claustrophobia many patients experience. Among these systems are generally .2T and .3T magnets with a few systems as high as .7 or even 1.0T. The clarity in this magnetic range is not as great as closed-bore MRI, but for sites frequently performing the right studies, an open MRI can be the perfect balance of imaging need, capital cost, and patient comfort. Most closed-bore MRI systems have a 60 cm bore. There has been a push among manufacturers to continue bringing high image clarity while widening the bore for patients that either cannot fit in a 60 cm opening or cannot convince themselves to be placed in that opening. Several manufacturers have responded by introducing “wide-bore” systems into this higher-field magnet category. While these systems don’t create a wider field of view, they do create a more comfortable atmosphere for the patient. I know this first-hand. My second shot at an MRI scan was in what the hospital called a “Wide Open” MRI. This system, a GE MR 450W, had a 70 cm Bore. While the difference was only 10 cm (about 4 inches), with a little help from valium and some of my favorite music, it was enough to get me through my scan. Depending on your budget and the nature of the studies you perform most often, you have options when searching for your next MRI solution- options that can help you accommodate larger patients and reduce the effects of claustrophobia for patients that are uncomfortable with tight spaces. 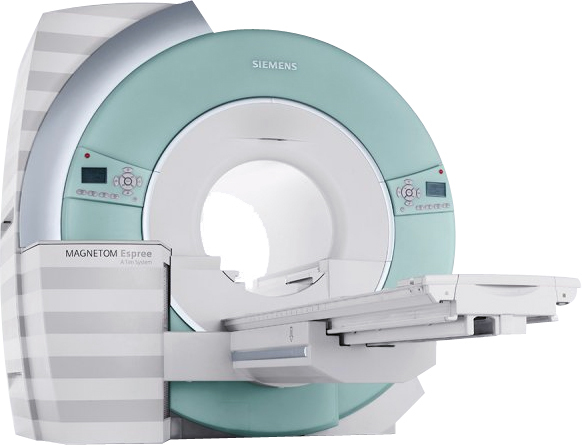 If your clinic or hospital is in search of MRI equipment, parts, or service support, we can help with all of it for any of the MRI bore/magnet types mentioned above. Tell us what your project is and we'll help you get the information you need to make it successful. Jeremy Block is the Senior Vice President of Dealer Solutions at Block Imaging. Between building imaging equipment deals all over the world and raising six kids in Michigan, he’s no stranger to problem solving when obstacles arise. Wherever you may be, Jeremy’s goal is to make your buying or selling experience as easy as possible.